Our online career started as Ebay sellers in 2001. After success on Ebay we took the next step by opening a retail candle web site. From there we expanded into the wholesale candle side of the business. We grew into Scented Soy Candle Manufacturers. 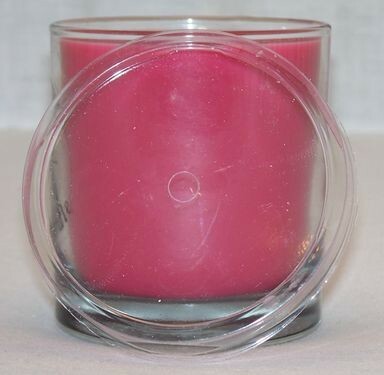 We have supplied some of the world's largest companies with our private label soy candles. Some of the companies include: W Hotel, L'Oreal, Novartis Pharm and some of the largest promotional gift companies. We have the expertise and industry relationships to produce small run and mass production. If we are not able to manufacture your candle in our factory we have the relationships that will get it done at the right price with no worries about quality. Depending on your candle need we have both Domestic and International Candle Factories that we work with. Just contact us to discuss how we can take the worry out of your next candle project. Our highest priority is to supply superior customer service while offering quality products at unbeatable prices. Our Mission is to provide the highest quality product & service to the online community. We want to help businesses grow their candle business because your success leads to our success. We respect your privacy. None of the private information you may give us on this web site will be shared with any third party. All credit card transactions are handled on secure server either through PayPal or AuthorizeNet. We do not maintain any of your credit card information on our servers. Many of the candle products offered are purchased direct from factory or manufactured by A Candle Co / Bell-A-Roma Candles. This enables us to supply wholesale buyers at below wholesale prices. To be considered for wholesale prices there is a $200 minimum. Large orders of 25 cases or more please call or email us for pricing. If custom candles or private labeling is required please give us a call to discuss your options.